Dorsch Roofing is fully qualified to take on all of your exterior based home renovations. Dealing with over 14 years of experience as well as the best materials and product available we are a prime candidate for all of your home renovations. Choosing the correct products whether it be siding, fascia, shingles can be a dawning task, our professionals have the knowledge and experience to recommend the right product for the job. 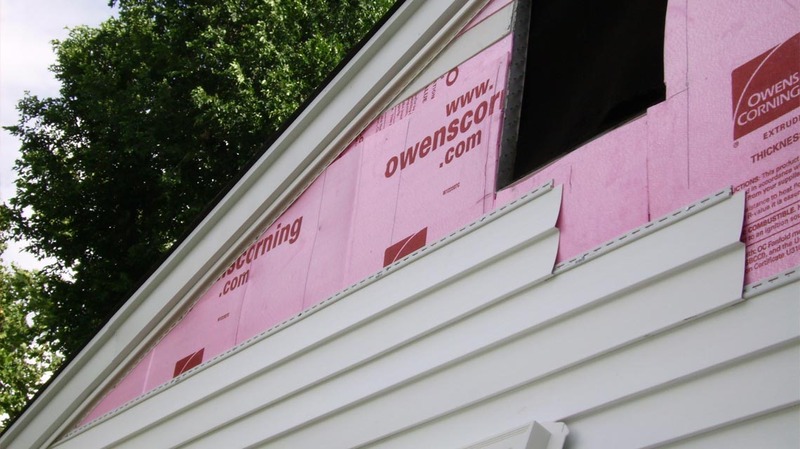 Dorsch Roofing deals with all types of siding including vinyl siding that is textured with a weathered wood grain that is built to withstand the elements. ABTCO vinyl siding is warrantied to be free from manufacturing defects that result in peeling, flaking, rusting, blistering or rotting during the lifetime of the original purchaser, subject to the terms and conditions set forth in detail within the ABTCO siding warranty. Vinyl siding is one of the most popular choices for modern day homeowners, the material is durable, never needs painting, and is available in a variety of colours and styles that can compliment any home. 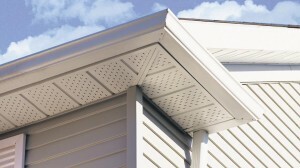 Vinyl siding is also not susceptible to deterioration or insect damage. Fiber Cement Siding is another alternative to modern day siding solutions as it has a natural wood appearance and or texture. It also is capable of resisting rotting, warping, cracking and pests. Different applications are used for different climates! Contact Dorsch Roofing today for more information on what is best suited for your application. Lastly Wood siding is one of the most common applications for home siding. Wood is simple to work with as it can be easily nailed on, cut and modified to work with any situation. Depending upon your region selecting the correct wood for your climate is important some of the common types of wood used are Pine and cedar. Wood can also be painted or stained to compliment your home as well as contribute to resisting deteriorating.